If you can spell, put two sentences together, and have enough patience, you too could write a book! But the real question is, “Is it anything anybody would want to read?” The road to that crucial answer may lead to the brave, the trusted, the select few you will choose to be test readers. Pick well, and with care, for the fate of your work may depend not on the feedback they give you, but on your interpretation of it. This guy loves space. Now find two more test readers who don’t. First, branch out and pick a reasonably diverse group. Diversity of opinion may not be found with three hard-core fans of the genre. Know their personalities, so that you can better expect and receive their feedback. Is one of them a nitpicker? Then don’t be surprised that they wanted a little more description of the space taxi on page 247. Is one of them very analytical? Be grateful that they brought to your attention that your space six-shooter shot seven times. Is one of them not even a fan of the genre? (Try to find one of those. They are a great asset.) Their feedback, properly enacted, may bust your book from niche to mainstream. Say what? Yes, this paragraph is about pronunciations. Do your characters or places have any unique names? Perhaps you crafted unique spellings for conventional names. I have a whole section dedicated to this topic in my test reader feedback notes files. (You did write down and organize their feedback didn’t you?) You might be amazed how many different ways people who speak the same language pronounce a spelling you thought clear. I suggest engaging your test readers one at a time so that you can incorporate a new spelling if necessary and run it past them in succession. Some names I used took multiple passes to get just right. The 11th thing. If you had 10 test readers, they would all give you different feedback. But your job is to figure out what they’re all trying to tell you in their own way. One may want to know the background of a certain character, another may want more information about that same character’s associations. Sure, address those details, but what are they both really trying to say? Is more clarity needed on that character’s whole side plot? What about that passage you were never able to get just right? Is the answer to fixing it eluding you? Surreptitiously solicit advice about it. Don’t let the cat out of the bag that you think it needs help. You want fresh, unbiased insights. Put together the puzzle pieces offered to you. Your test readers may have the missing key, with no idea of its value to your work. Finally, remember, putting your work out there for others to to critique can be hard. Take heart, there is the positive side. Chances are there was a scene you were a little unsure about. “Will my readers get it?” Perhaps there was a scene you never thought exceptional. Your test readers may surprise you with their praise. They may even put the pieces together in ways you never expected. That scene you labored upon, that you rewrote multiple times in a vacuum, may get unexpected, but thoroughly delightful validation. I know that was the case for me, and I hope it is for you too. 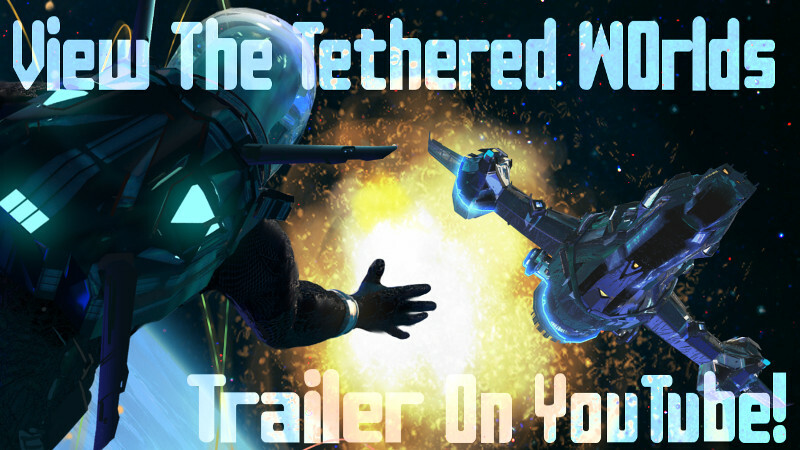 Tethered Worlds: Unwelcome Star is a fun adventure, and one upon which you do not have to provide me with any feedback (but if you want to it would be nice). 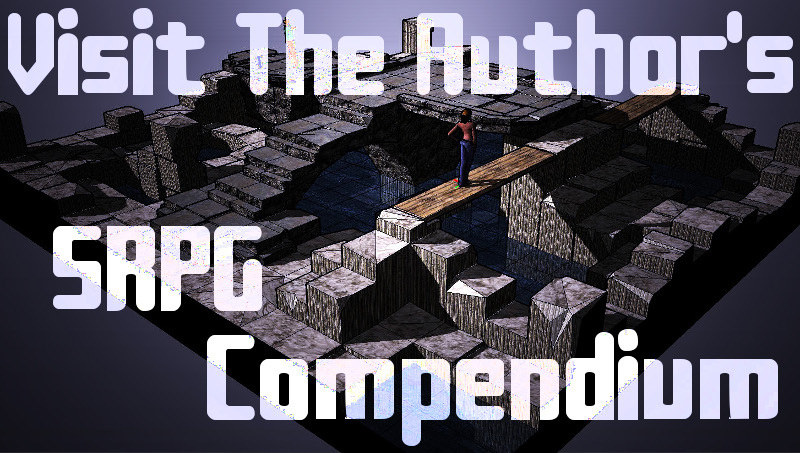 Go on your own test journey with these characters and experience with them challenges, victories, and an occasional dose of wisecracking humor. Read it for yourself and see which characters resonate with you. ← Tethered Worlds: Unwelcome Star Print Edition Now on Sale! Thanks for stopping by fellow PlayStation era alumni. Hmmm, “Darkguns Unleashed…” That has a ring to it. Thanks for the suggestion. I’ve added my email address to the left sidebar.